Moscow city government has granted permission for a mass opposition rally in downtown Pushkinskaya Square the next day after the March 4 presidential poll, but conflicting groups of protesters had to unite to achieve this. Several liberal and leftist activists announced the news through blogs and social networks late on Thursday, confirming it officially to the press Friday. 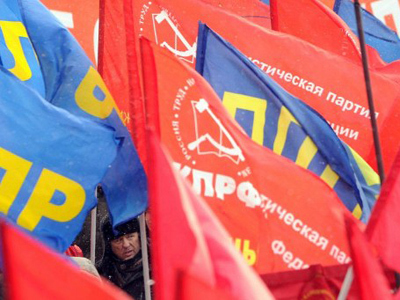 They said that the liberal Movement for Fair Elections submitted its request together with the Leftist Front movement and the Communist Party of the Russian Federation. The joint rally will start at 19.00 on March 5. 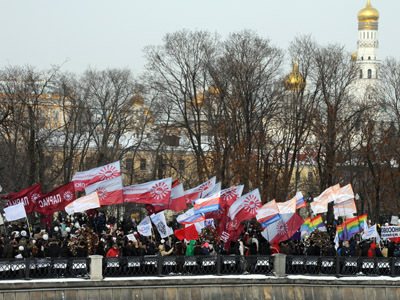 Earlier, opposition sought to gather in Manezhnaya Square near the Kremlin, but the city authorities turned down the request citing safety reasons, even though a rally of pro-Kremlin movements was allowed on the same place in the first half of the day. 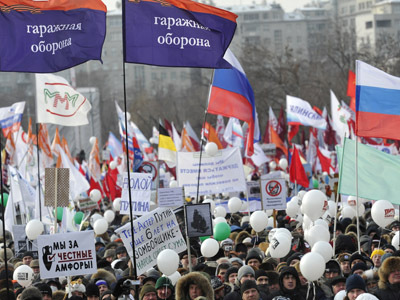 Opposition then threatened to hold a non-sanctioned rally in nearby Lubyanskaya Square, collecting several thousand signatures from those who pledged via the internet to attend. The mayor’s office is currently considering one more application from opposition activists who want to hold another rally on March 8, 9 or 10. 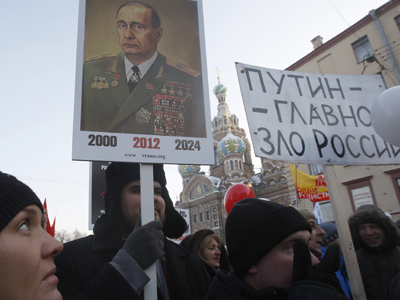 Russians turned to street politics en masse after the parliamentary election in December last year. Many saw the vote as unfair and rigged, but equally large numbers support the current course of the authorities and have held several rallies protesting against the protests. Officials have repeatedly said they approve of the opposition rallies, as these demonstrate the growing involvement of the population in politics and a sense of political responsibility. However, the police press service expressed concern over the holding of the rallies on Monday, saying they possess information about planned provocations. 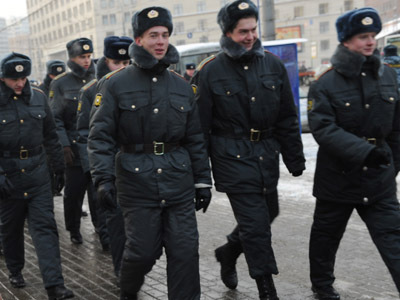 The Interfax news agency quoted an unnamed police spokesman as saying that the organizers of the licensed rallies are also planning an unsanctioned march through the city center. The police also said that the protesters are gathering into so-called security groups looking to commit provocations including clashing with law enforcers and members of other movements taking part in a sanctioned rally. According to police, protesters have prepared a large number of tents in order to set them up in city districts. The police warned that such attempts will be thwarted and all those involved brought to justice.